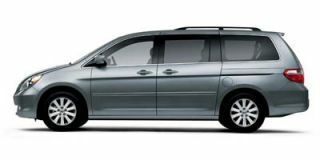 Mazda's front-wheel-drive minivan continues for 2006 with its 200-horsepower, 3.0-liter V-6 engine that's mated to a five-speed automatic transmission. 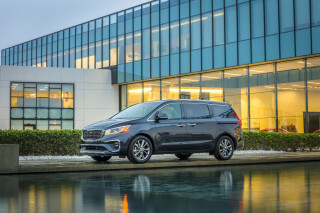 While the MPV is one of the smaller minivans on the market, this means it's arguably the best-handling vehicle in its class, and is better equipped to navigate congested urban areas. 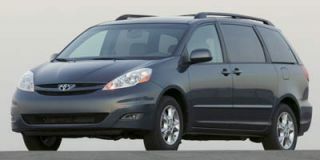 Unlike most other minivans, the MPV offers roll-down (or powered) windows on its sliding rear doors. 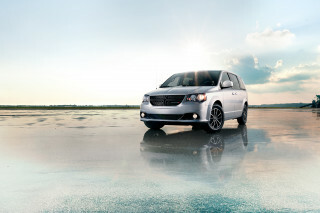 Anti-lock disc brakes with Electronic Brakeforce Distribution come standard, and traction control is optional. 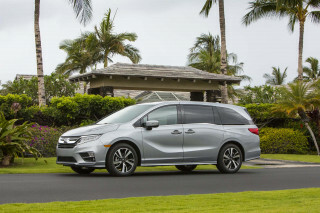 Standard amenities are plentiful, and a long list of options features rear climate control, power sliding rear doors, a power moonroof, DVD entertainment system, and a 180-watt audio system. 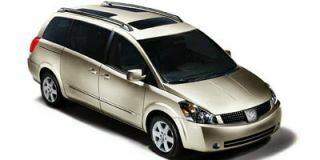 Restyled last year, the MPV continues for 2006 with only minor revisions, including newly added Brilliant Black, Bronze Metal, Strato Blue, and Galaxy Gray color schemes. A nimble alternative to the megavan. Bigger than a car but smaller than a van. 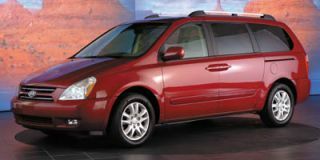 Comfortable, spacious, A very good ride. seats 6 and that's pretty good. 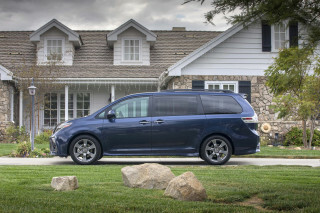 The back seats fold in to make room for shopping. vacation. 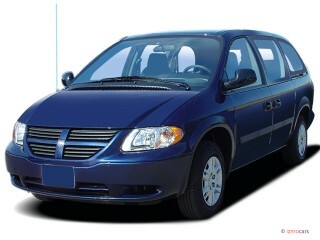 It is a very nice van. 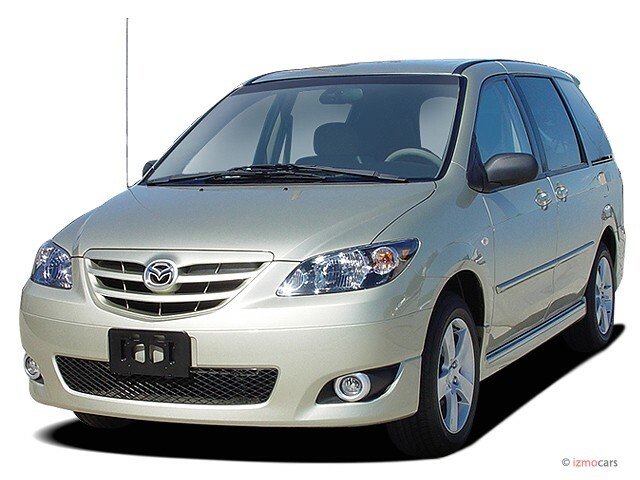 Looking for a different year of the Mazda MPV?